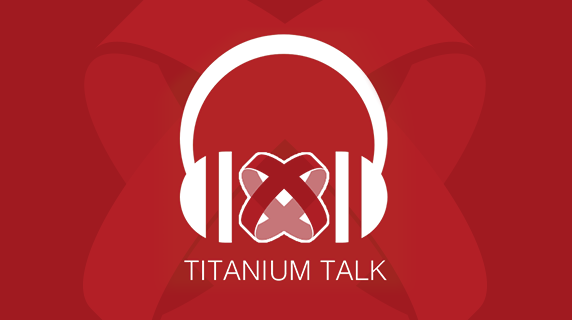 In the latest Titanium Talk podcast, I speak to Titan Adam Armstrong, a cross-platform mobile developer working full-time for AmWINS and freelance for implicitli. He’s also an ice hockey goalie and coach. We talk about Adam’s background, how he got into cross-platform development with Titanium, how he and his business use it and the Appcelerator services, what lessons he’s learned and his wish list for future releases of Titanium.